KDS Group is one of the most renowned business and industrial conglomerates of Bangladesh, based mainly in the port city of Chittagong but with extensive operations in Dhaka as well. It has also established offices and agencies in India and Hong Kong and is currently expanding into Europe and North America, thereby paving the path into becoming a Bangladeshi based multinational. 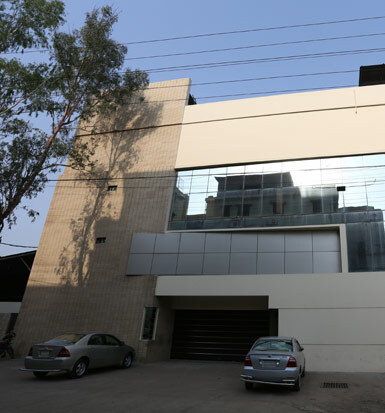 The group was founded in 1983, through the establishment of one of the first garments industries of Bangladesh, and over the last 30 years, through innovation, dynamism, untiring effort and dedication, the business in terms of assets and revenues have grown exponentially by sometimes over 500% a year. The fields of business have also extended from being just apparel exports to a whole array of other industries. KDSAL values human capital and is therefore committed to attract, groom and nurture talent through industry leading compensations and benefit packages apart from invests in training its potential employees under local as well as foreign trainers. KDSAL has engaged the internationally renowned organizational development consultants "Ernst & Young" to develop upgraded Human Resource Management practices such as, appraisal through the Balance Score Card method, talent mapping through Boston Matrix, etc. The Group adheres to international compliance requirements closely, and has taken many social initiatives for the betterment of the lives of its workforce going even beyond foreign requirements.